Todd Drake Diamonds is your North Texas source for diamonds, bridal jewelry, watches, necklaces, earrings, timepieces, and other fine jewelry. 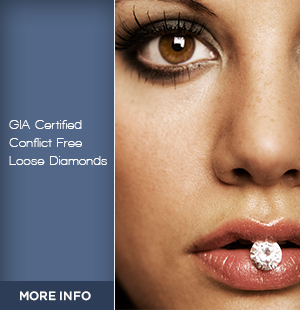 We can also assist you with diamond procurement and jewelry appraisals. 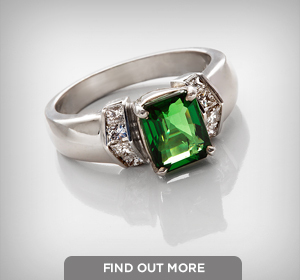 Need help refining that perfect setting or creating something magical for someone you love? Call Todd directly at 214-681-3712 and he can guide you through our custom design service. Want to simply look around? 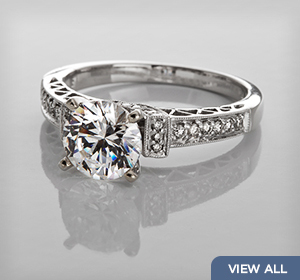 Browse our selection of fine jewelry.